“Méditation” (pronounced: [meditasjɔ̃]) is a symphonic intermezzo from the opera Thaïs by French composer Jules Massenet. The piece is written for solo violin and orchestra. The opera premiered at the Opéra Garnier in Paris on March 16, 1894. The Méditation is an instrumental entr’acte (between the acts) performed between the scenes of Act II in the opera Thaïs. 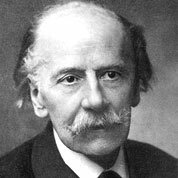 Behr was a prolific, but minor, and now almost forgotten, German composer of songs and salon pieces for piano. 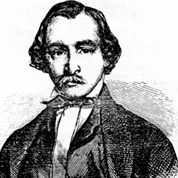 Behr was popular at one time, and many of his works were published (his opus numbers reached at least 582, with Royal Gavotte). 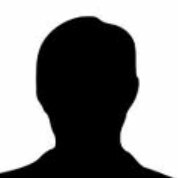 His works include names such as The Camp of the Gypsies, Will o’ the wisp, Valse des Elfes , Perciotta, serenande catalane, and Evening Chimes in the Mountains. 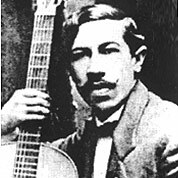 José Ferrer was a Spanish guitarist and composer, born in Spain. 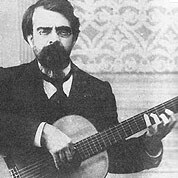 Ferrer studied guitar with his father, a guitarist and collector of sheet music, before continuing his studies with José Brocá. In 1882, he left Spain for Paris in order to teach at the Institut Rudy and at the Académie Internationale de Musique. Carl was a german guitarist, mandolist, composer and conducter. 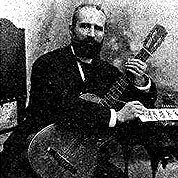 Karl was taught by a german guitarist Wilhelm Conrad. Karl also was taught by a mandolist Michele Fasano and Swiss hapist August Zurfluh. 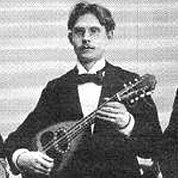 Karl later became a teacher of guitar and conductor for the berlin mandolin orchestra. “La Marseillaise” is the national anthem of France. 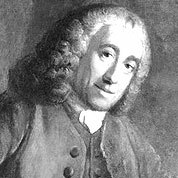 The song was written in 1792 by Claude Joseph Rouget de Lisle. The Marseillaise was a revolutionary song, an anthem to freedom, a patriotic call to mobilize all the citizens and an exhortation to fight against tyranny and foreign invasion. The French National Convention adopted it as the Republic’s anthem in 1795. It acquired its nickname after being sung in Paris by volunteers from Marseille marching on the capital.